Cardinal Financial Company, Limited Partnership holds the following state licenses to make mortgage loans or operate under a licensing exemption as described below. Alaska Alaska Mortgage Broker/Lender License No. AK66247; Alaska Mortgage Broker/Lender License – Other Trade Name #1, No. AK66247. Missouri Missouri Company License No. 15-2210. In-state branch located at 800 E. 101st Terrace, Suite 350, Office #366, Kansas City, MO 64131. Conducting business under Cardinal Financial Company, Limited Partnership as well as Sebonic Financial. The department maintains a recovery fund to make payments of certain actual out-of-pocket damages sustained by borrowers caused by acts of licensed mortgage banker residential mortgage loan originators. A written application for reimbursement from the recovery fund must be filed with and investigated by the department prior to the payment of a claim. For more information about the recovery fund, please consult the department’s website at www.sml.texas.gov. More details on our licensing can be found on the Nationwide Mortgage Licensing System (NMLS) Consumer Access website. 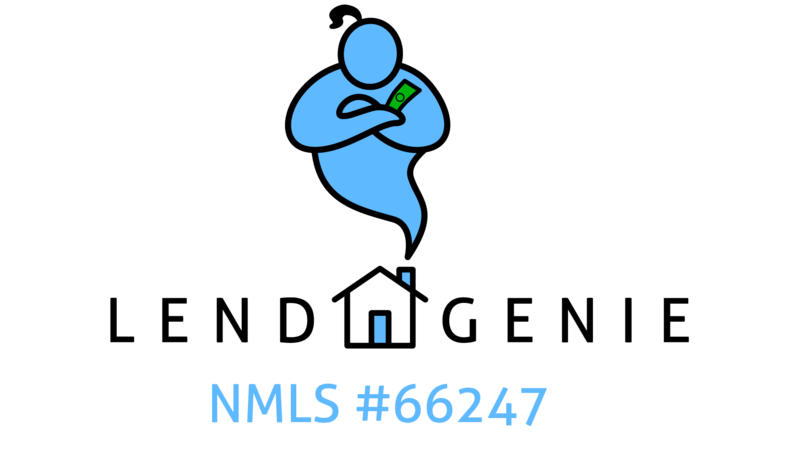 Our NMLS ID is 66247.